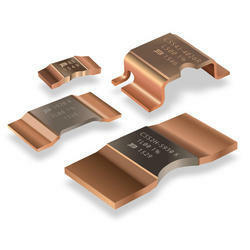 We are a reckoned manufacturer and supplier of Current Sensing Resistors (CSM2512 & CSM3637). - Available in Copper Manganese and Copper Nickel. Special current-limiting resistors in each lead act as fuses in case of accidental shorts or breakdowns and limit current in leads to prevent dangerous arcing. 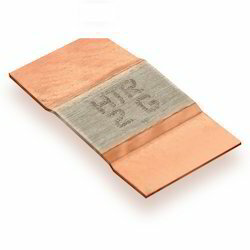 Available in SMD with foil or thick film elements or leaded packaging with foil elements.